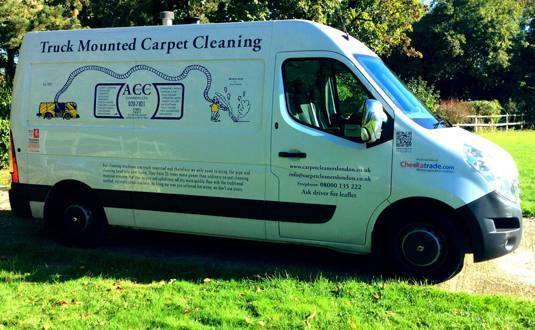 For expert carpet cleaning services in Bromley, turn to ACC Carpet Cleaners London. With over 50 years in the business, we have mastered the art and science of carpet cleaning. 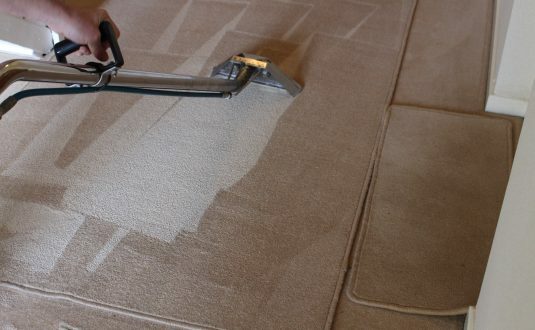 We offer a range of commercial and residential services that will leave your carpets looking spotless and good as new. Our cleaning approach starts with an inspection of your carpets. This allows us to decide the type of cleaning product and carpet cleaning machine to use. We specifically look at the type of stains we find, and then we choose from our variety of machines and cleaning agents. At ACC Carpet Cleaners London, we are proud to say that we use environmentally friendly cleaning products sourced from a reputable company. Our state-of-the-art cleaning equipment is the best in the UK. Our top-quality cleaning tools, along with our extensive experience, ensures a job well done, on time, every time. ACC have been working their magic on our rugs for over 25 years and I cannot recommend them highly enough. We recommend ACC to all of our clients, both private and corporate, for all their carpet and upholstery cleaning needs. 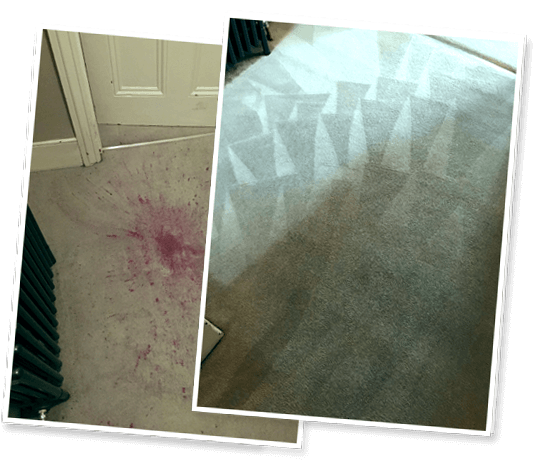 Their expertise in dealing with heavily soiled carpets and difficult stains is unrivalled and there is no job too big, or too small. All the team at ACC are extremely helpful, reliable and thoroughly lovely people. We offer a hassle-free, quick and easy solution to curtain cleaning. Our cleaning process is guaranteed to remove dust and stains without tearing or damaging the fabric, the laces and the frills. We clean all types of curtains – even thermals, nets, shower curtains and wooden and fabric blinds. Our leather cleaning services maintain the smooth, sophisticated look of your couches and other leather furniture. Furniture needs careful and meticulous cleaning process so as not to damage or stain the fabric. As professionals, we know exactly how to make your upholstery spotless while maintaining the quality of the fabric. For cleaning services in Bromley, request for a free quote today. We look forward to serving you.